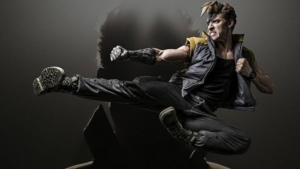 MAAC Exclusive Interview: KICKBOXER – VENGEANCE’S ALAIN MOUSSI | M.A.A.C. From stuntman to leading man, ALAIN MOUSSI have come a long way as he landed the starring role in KICKBOXER: VENGEANCE, the first of a new trilogy of ‘Kickboxer’ films. MAAC was able to speak to Moussi about his experience on the film and what we can expect in the future from this rising martial arts star. 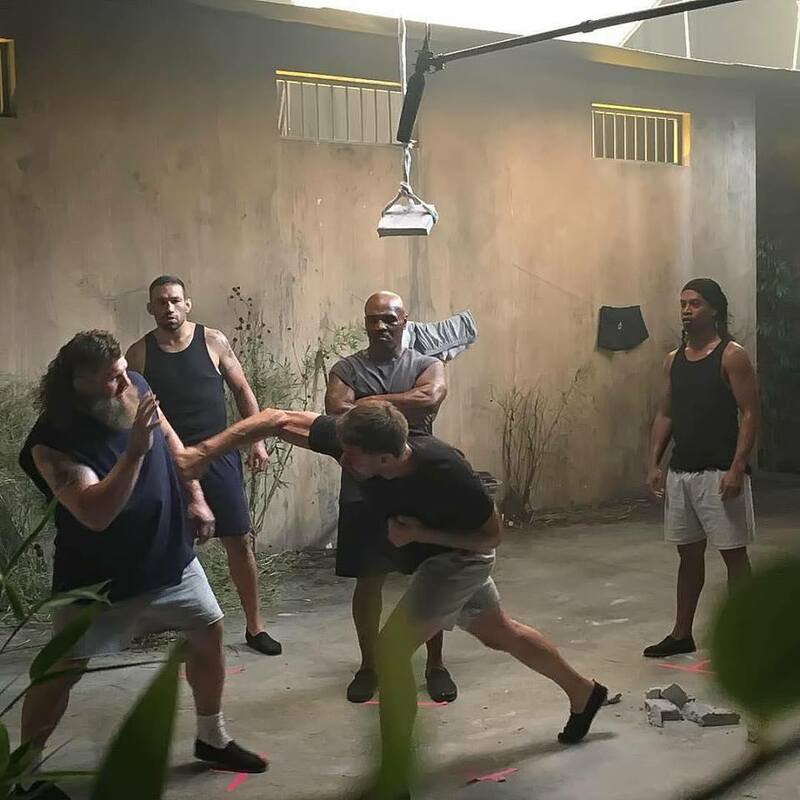 MAAC: With ‘Kickboxer: Vengeance’ being your first starring role, how was your transition from being a stuntman to a full-on actor in front of the camera? What was the most difficult part? ALAIN MOUSSI: Acting! (laughs) It’s an interesting transition. When you double, first of all, you are coming in for a specific stunt like falling on the ground or doing a cool move that the actor can not perform. As a stuntman you are doing the physical acting, you play a stunt character, you are not talking but you’re constantly acting. It is physical. You are taking the physical acting and putting in the actual verbal and emotional acting, which is great. This is what I have always wanted to do. I have a lot of respect for all the actors I have ever worked with as a double. It is a craft, it is really hard. In martial arts you kick a thousand times to try to get good at it and I think acting is the same kind of craft. You have to train and train for hours and years to get really good at it. So for me, that is definitely the challenge, to bring the acting to the physical acting. I’m gonna try to improve over the years, that is all I can hope for. I work hard and try to improve. I have great guidance from the producer and director. I am very very grateful for that. It definitely helped a lot. MAAC: Was there a lot of pressure knowing that you are playing a role that Jean-Claude Van Damme originally portrayed and now you are starring alongside him? ALAIN MOUSSI: For sure! But most of the pressure is put on by myself. I never feel pressure from the director, producer, or Van Damme himself EVER. I think everybody was in it to win it. And Jean-Claude was very helpful and collaborative. He came in and talked to me about the script, the character, and what we were doing and just wanted to make a really good film. 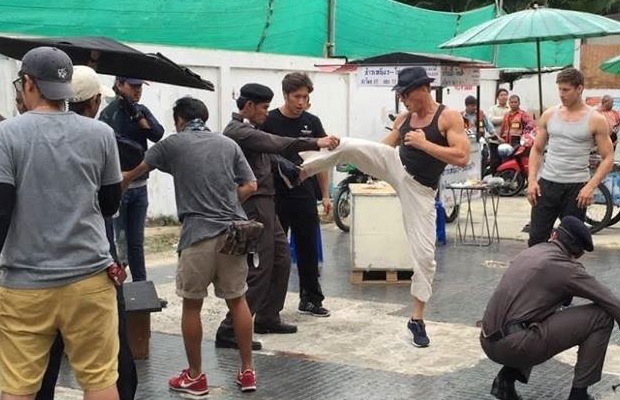 Prior to that, I trained with my acting coach for 5 months going into the film and I had a ton of conversations with the writer and the producer about the character so I think the consensus was the fact that I was not even trying to bring back what Van Damme did in the past. I was just thinking about what I want to bring to this character now based on this script, this story, with my own take. So that relieves some of the pressure. MAAC: It was great to see that actual real life fighters like George St Pierre, Fabrício Werdum, and Cain Valasquez were cast in the film. With your experience in the stunt world, was it more easy or more difficult for you to work with REAL fighters instead of actors? Was it hard for them to hold back and not hit you for REAL? ALAIN MOUSSI: Working in stunt work, you get to coach a lot. You get to coach actors in their scenes. I have been coaching for over 15 years. I own a martial arts school. So coming in and working with fighters is a very familiar territory for me. I come from that world. I have to say guys like Cain, Fabrício, and George are all extremely nice guys and humble. They are all looking to be the best they can be in this film. All they want is advice and to be coached through it. It is the best thing ever because when we talk about the things they can do, they would be like “Alain, is this ok? Do you want me to throw it this way or that way? What do you think?” They would make the adjustments and these guys make the transitions from being fighters to screen-fighters just like that. It is really good. They were all awesome to work with. MAAC: Was there any major injuries on set? MAAC: Speaking of real fighters, fans were very excited that Gina Carano was casted in the film, but I was very surprised that her role involved no fighting. Was her role always intended to be that way? ALAIN MOUSSI: The role is a non-action role. She plays a fight promoter that puts everything together. I do not know if the producers ever planned for her to fight in the film. I think the intention was to make her the fight promoter and it was cool to have a woman be that role, against type, which is very cool to me too. The fact that she is Gina, from the fight world, it totally makes sense. I thought it was a great choice even though it was a non-fighting role. Gina is great, she is a sweetheart and is very charismatic. I knew she would fit it perfect. It was really cool to get a chance to work with her. MAAC: Can you tell us a bit about your experience working with the late Darren Shahlavi, who played your brother in the film? He is such an awesome martial artist and was really on the rise. It is very sad and unfortunate that he left us so soon. ALAIN MOUSSI: We were friends before ‘Kickboxer’. We met on the set of ‘The Marine 3’, I was doubling the lead and he was one of the villain. We became friends right away. I presented the idea to the producer for Darren to play my brother and they thought it would be great. I felt very honored to have worked with Darren. I have really admired him and his films, he was awesome. It was really special to be able to work with him. This film was very dear to his heart because the original was one of his favorite film growing up too. I was very sad obviously when I heard the news in LA. But I’m just happy that if this is Darren’s last film and I know how much it meant to him, I’m happy that I had the opportunity to work with him in this film. MAAC: The follow-up ‘Kickboxer: Retaliation’ recently wrapped and I read that even more real fighters are cast in this including Mike Tyson, Wanderlei Silva, and Roy Nelson. 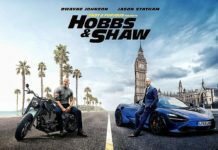 This will definitely be a treat for action fans! When can we expect a release date for this one? ALAIN MOUSSI: All we know that it will be in 2017, possibly a year from now. There is nothing announced yet. But we are done filming and photography is done, so we are in post-production. 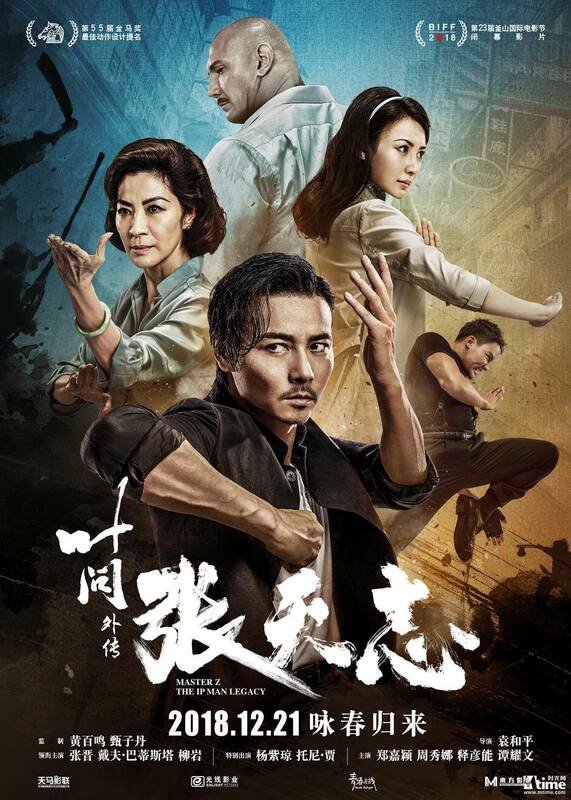 It is going to be a COOL film. I’m really happy about ‘Vengeance’, but ‘Retaliation’ is another animal. There will be some cool surprises. If you look at the cast, you will see Mike Tyson like we have never seen him before. I am very excited about that. Mike is incredible to work with. I have multiple action sequences and scenes with him. Mike is awesome, he is so great to work with. Same goes for the other fighters. Silva, Shogun, Nelson, and Babalu. 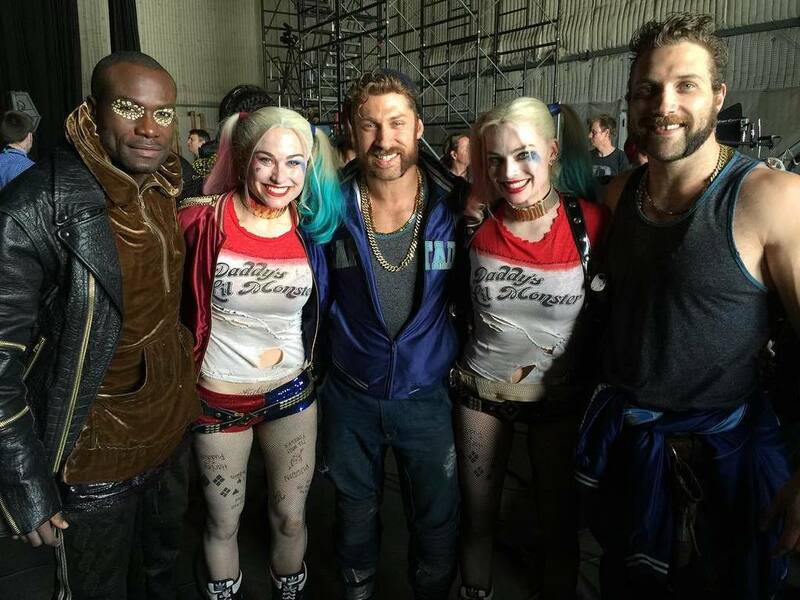 All these guys, we have a great time on set. But we do not just have people from the fight world. Ronaldinho Gaúcho (Soccer player), Brian Shaw (Strongman), and Hafþór Júlíus Björnsson (‘The Mountain’ from ‘Games Of Thrones’) plays the villain in the film. All kinds of amazing surprises in ‘Retaliation’. MAAC: After working with a legend like Van Damme and then Mike Tyson in the follow-up, who are some other martial arts action stars would you love to collaborate with in the future? ALAIN MOUSSI: I would love to work with Jackie Chan, that is on my bucket list. I have admired him since I was a kid. I would love to work with him. There is so many people from the martial arts world I would like to work it. 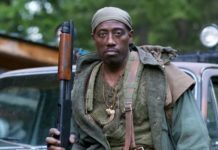 Wesley Snipes is another one. But one of the person that I really admire not only as an actor but as a person, watching him as a kid, is Dwayne Johnson. If I could do a film with Dwayne Johnson, man, it would be awesome. I’m putting it out there, hopefully the world will catch it and put me in a film with Dwayne Johnson. MAAC: Besides ‘Kickboxer: Retaliation’, do you have any other upcoming projects you would like to tease the fans with? Perhaps a follow-up to ‘Street Fighter: Resurrection’? You were absolutely AWESOME as ‘Charlie Nash’! ALAIN MOUSSI: Oh thank you so much! I really appreciate that, no one have mention that yet! Joey Ansah (director/producer of ‘Street Fighter: Resurrection’) is putting together ‘Street Fighter: World Warrior’ for awhile now. Hopefully when that comes together you might see young ‘Charlie Nash’ in ‘World Warrior’. That is a possibility. I have a few projects with producer Dimitri Logothetis. 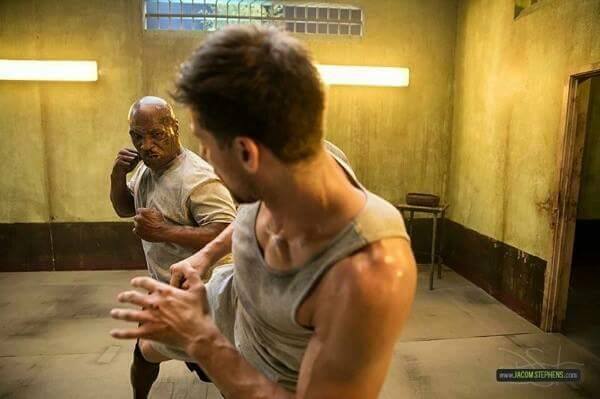 Obviously ‘Kickboxer’ was announced as a trilogy so everybody now knows a third ‘Kickboxer’ is in the works. There is a some other projects as well that will be announced in the near future. MAAC: To wrap things up, we would like to say congratulations with the success of ‘Suicide Squad’ which is blowing up the box office right now! We just like to give all the stuntman like yourself a lot of props for making the stars look so good on-screen. You guys definitely deserve more recognition. ALAIN MOUSSI: Thank you very much! I totally appreciate that. The three major films this year that I’m really happy with were ‘Warcraft’, ‘Suicide Squad’, and ‘X-Men: Apocalypse’. 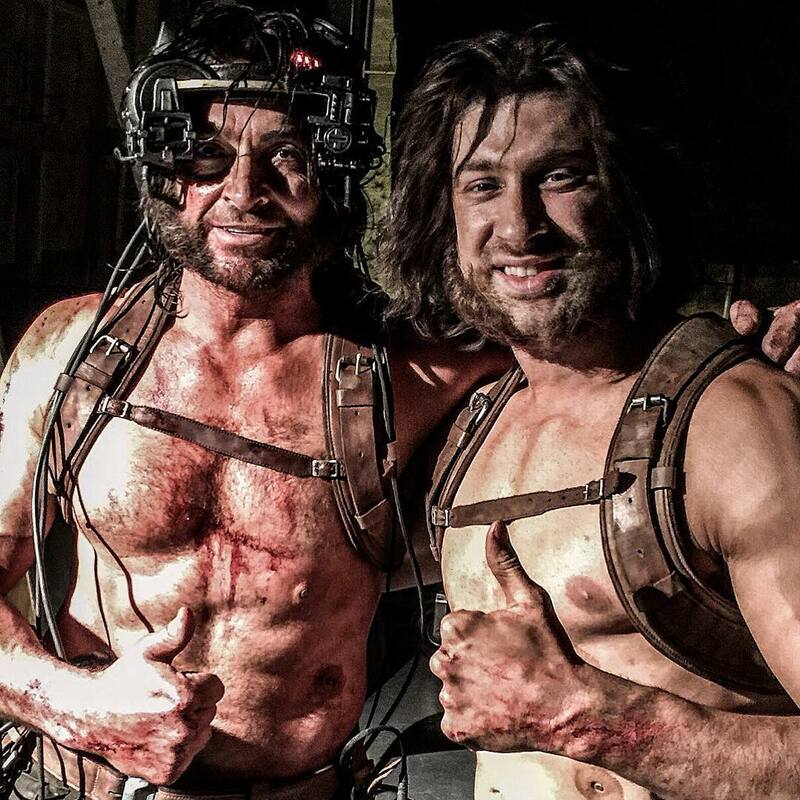 Working with Hugh Jackman was amazing. That was why I did it, was to work with Hugh Jackman. I’m a huge fan of his so that was really cool. MAAC: Your scene when you doubled Hugh going berserk was the best part of the film! ALAIN MOUSSI: Good good! Actually, most of the things I did was when Hugh was not available. Hugh actually does most of his stuff. Jay Courtney, he is an awesome action actor too. I’m there for the heavy duty, when you get hit. These guys are all awesome performers. It is a blessing to be able to work with them. 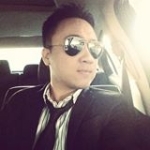 MAAC: Again, congratulations and thank you so much for your time! ALAIN MOUSSI: I appreciate the opportunity. Thank you so much!